For many people, even the thought of taking an exam is stressful. The process conjures up images of long nights of studying, fact memorization and the struggle to structure persuasive arguments for imaginary scenarios under the watchful of a stern-looking adjudicator. 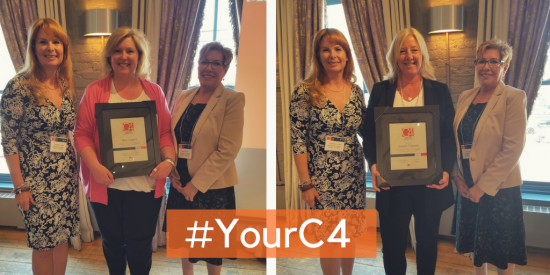 While the accreditation process to receive the Channel Chief designation requires an exam to test a candidate’s knowledge of all things channel, the process created by the Canadian Channel Chiefs Council (C4) has recipients using descriptors like collaborative conversation and thought-provoking. The Channel Chief designation was created by C4 as a way to help professionalize the top leadership position in the Channel. The designation provides employers with an assurance the recipient is well-grounded in the eight key pillars foundational to channel success. Aspiring Channel Chiefs complete the C4 Pathways Program to earn their certification. Channel experience is crucial, but for those with gaps in their knowledge around different aspects of the industry, C4 offers a mentorship program, webinars and an emerging video series to help participants bridge the divide. Following her final 90-minute “conversational” exam with examiners, Coppard said she was inspired to create an “action list” that she’ll now work through for the balance of the year. Deanna Thomson, the 9th person to receive the designation, said the experience had her reflecting “really hard” on the way she operates strategically. It became a learning opportunity in itself, said the national director of channel sales for Dell EMC . 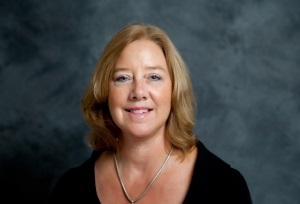 Donna Wittmann, a former Channel leader now serving as a Pathways Examiner, emphasizes the exam is more of a knowledge exploration than a demanding, nail-biting, stress-inducing quiz. To learn more about the C4 Pathways program and to see the ten Channel leaders who have already received their certification, explore the Pathways program page.